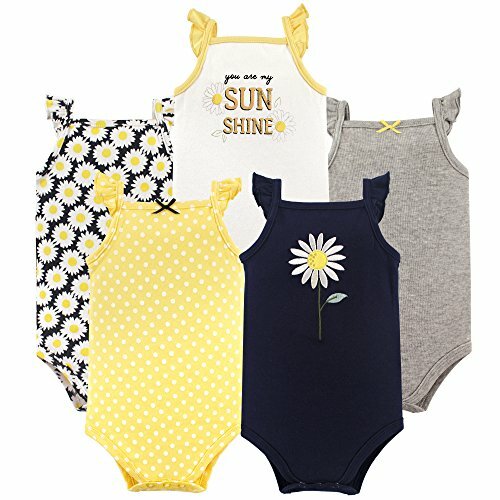 Luvable Friends 5-Pack Hanging Bodysuits are made of 100% cotton for the softest touch on your baby’s gentle skin. 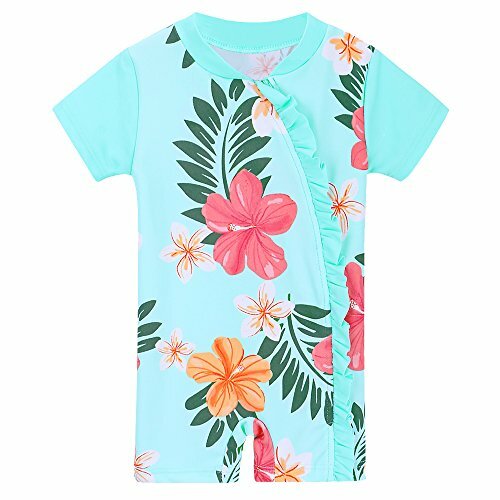 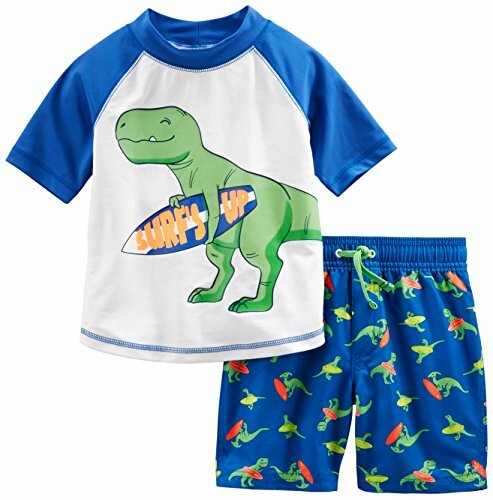 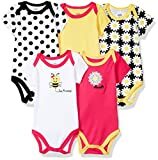 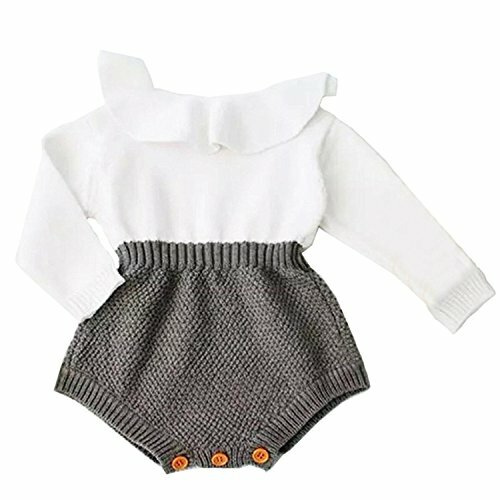 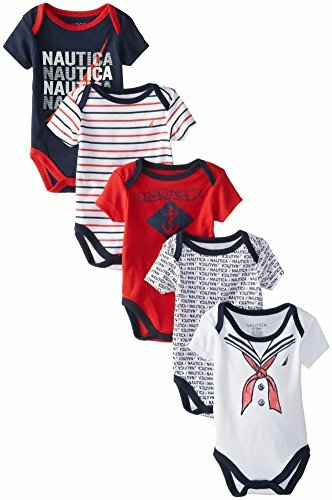 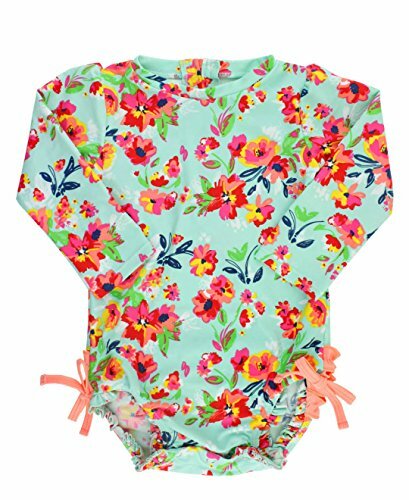 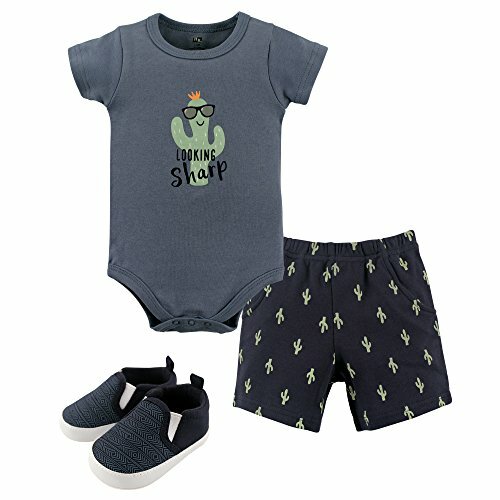 Bodysuits are essential to any baby’s wardrobe, and these bodysuits are so comfortable that they can be used as underwear or even on their own. 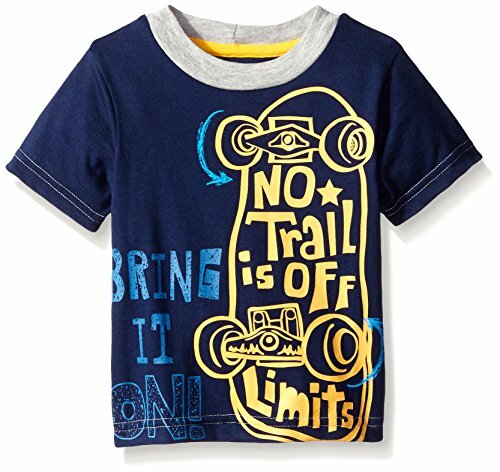 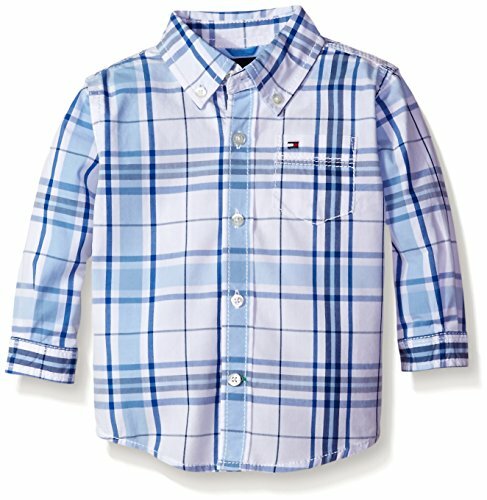 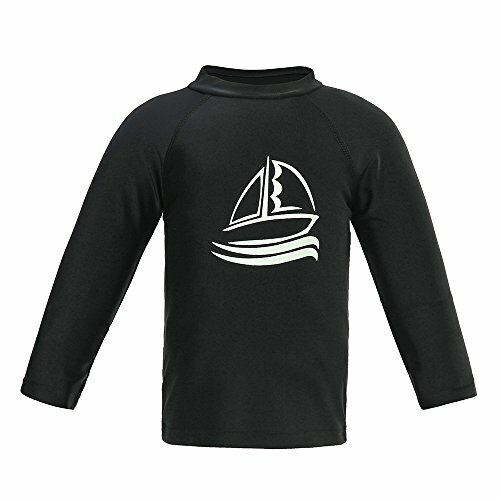 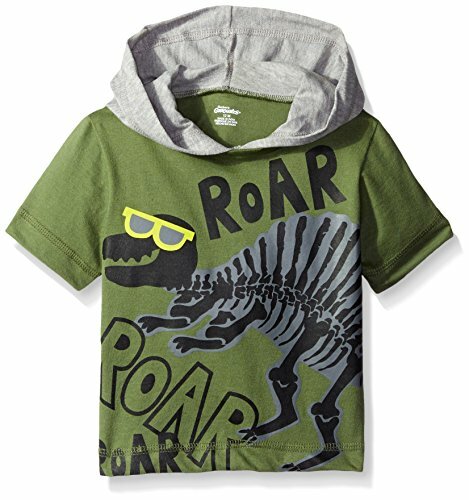 Assorted with printed designs, sayings, and prints; available in boy and girl designs and fits up to 12 months.